Filipinos with deep pockets and continental dreams can make them come true—by acquiring Portuguese citizenship. So bring out the porto, members of the ten percent, you’re celebrating. A friend of ours who took a quick trip to Singapore texted us from Changi airport while waiting for her flight back home: It’s so nice to be in a country that works. Now back to Manila. It’s an unflattering—if not grim—view of the city. But it’s a common enough sentiment given our current reality: a political circus, inflation, landslides, and Bato running for Senator. We can name one thing that trumps spending three days in a country that works, and that’s being a citizen in a country that works. 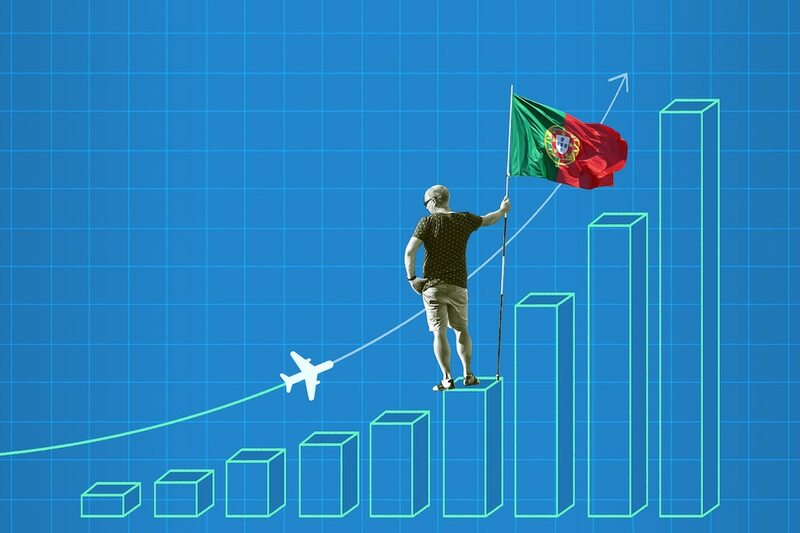 Since late last year, wealthy friends have been making trips to Portugal in search of investment opportunities. Such opportunities would help them acquire citizenship that came with a golden passport—visa-free entrance to Schengen countries, anyone? A new country in case this one implodes? Hope for the future, our children, and theirs? Cut to May of this year when Henley & Partners, a citizenship planning firm, hosted a seminar on global citizenship in Manila House. A real who’s who of Manila society were present. This was a meaningful talk in that it involved people with one thing: means. The firm discussed the benefits of having a second passport (or residence), as well as citizenship-by-investment programs in Caribbean countries, Malta, Spain, and Portugal. Of the list, Filipinos have taken the most to Portugal, given what’s perceived to be leaner requirements, all of which we’ll discuss below. For the more wry and discerning folks in the audience, it was ironic to have a couple of foreigners selling citizenship to European countries to a former colony. Winks were exchanged and the Sauvignon Blanc tasted especially sweet. The past decade has seen the rise of citizenship-by-investment programs (CIPs) wherein high net-worth individuals can obtain the rights afforded to citizens to protect and expand their private assets by investing in the development needs of entire countries. 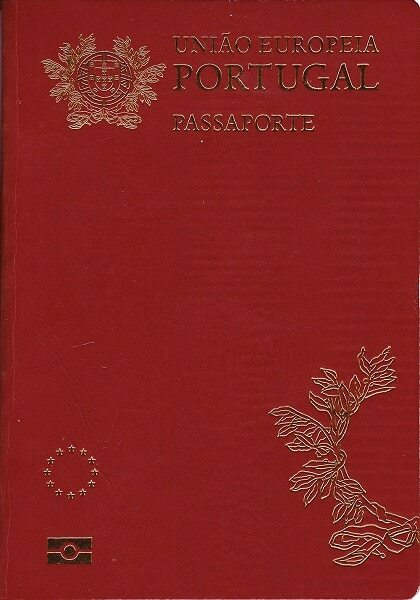 According to the website of Henley & Partners, “most countries have provisions that allow their Government to grant citizenship in return for major contributions to society, culture, the economy, and other interests of the State.” The foot-in-the-door is residency, which brings one closer to citizenship. 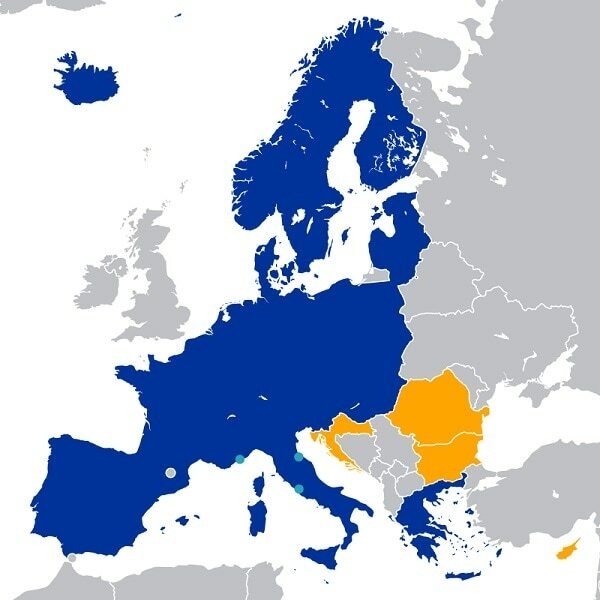 Especially appealing to the Asian market are residences and citizenships that allow visa-free access to European countries, made easier by the formation of the Schengen Area (aka European nations with borders open to each other). One increasingly popular Schengen territory among Filipinos, as we’ve mentioned, is Portugal, and many like to compare its residency requirements to those of its European neighbors. Its passport is currently the fourth strongest in the world, with visa-free access to 186 territories, according to the 2018 Henley & Partners visa index. A number of firms and their Philippine branches thus offer Portuguese CIPs with the promise of legal services and clearer dealings with the Portuguese Immigration Border Office (SEF). For folks who fear being uprooted, fear not: Portugal’s Golden Residence Permit Program (GRRP) offers a way out of completely checking out of the Philippines and disrupting the cushy life you might presently enjoy. It requires only a minimum stay in the country of 35 days over a five-year residency period: seven days on the first year, and two weeks every two years. The initial requirements start with a language test whose target is an A2 level grasp of Portuguese, and a “life in Portugal” exam. After one’s sixth year as a resident, the citizenship application process can begin. The idea is to stay in the Philippines but maintain residency by investing in the national development programs of the country. The GRRP also boasts of low investment costs compared to other territories whose residents are granted access to the Schengen area, like Cyprus and Malta. 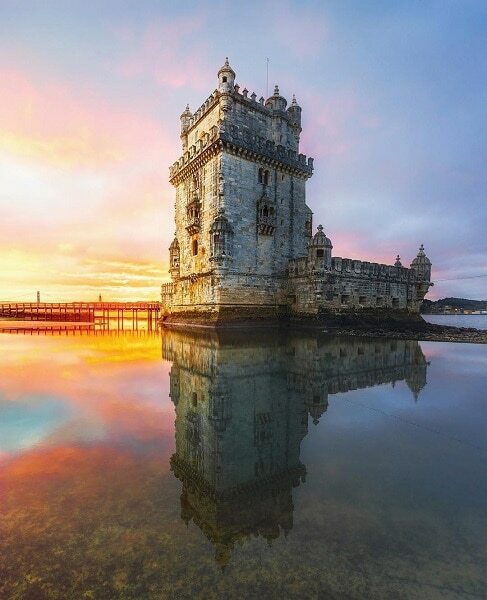 Options from the SEF include the purchase of real estate, the creation of jobs for at least 10 Portuguese nationals, and monetary investments in the preservation of cultural heritage, scientific endeavors, and in capital for Portuguese businesses, to name a few. There is a 20 percent discount on the base price of the investment if this is made in a low-density area. One can also apply for the ten-year Non-Habitual Resident regime to supplement the GRRP and ensure that assets in Portugal are tax-exempt in the period outlined. The program also opens Portuguese doors to the main applicant’s dependents, namely one’s unmarried children enrolled well into their undergraduate years, parents, and parents-in-law. Upon making one’s social security contribution to the Portuguese government, the applicant and their dependents may avail of public benefits. For most of us, it sounds good in theory, and for some of us, a second citizenship in a European country may well be a reality in the near future. Some of the next generation might actually be Filipino insulares in former colonizing countries. And we can’t help smiling at that. For further information, get in touch wih the local branches of Harvey Law Group, Henley & Partners, and the Singaporean branch of Arton Capital.